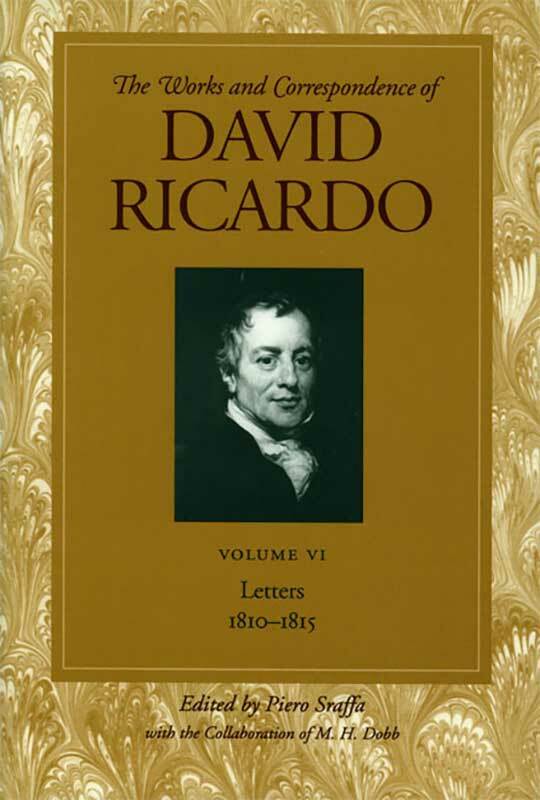 David Ricardo was born in London in 1772. His father, a successful stockbroker, introduced him to the Stock Exchange at the formative age of fourteen. During his career in finance, he amassed a personal fortune which allowed him to retire at the age of forty-two. Thereafter, he pursued a political career and further developed his economic ideas and policy proposals. A man of very little formal education, Ricardo arguably became, with the exception of Adam Smith, the most influential political economist of all time. Ricardo was the first economist to make extensive use of deductive reasoning and arithmetical models to illustrate the anticipated reactions to juxtaposed market forces and responsive human action. His modes of analysis have become identified with economics as an academic discipline. Like Smith, Ricardo believed that minimal government intervention best served an economy. His contributions to economics are numerous and include the theory of “hard money” to hedge inflation, the law of diminishing returns, developed along with his close friend the classical economist T. R. Malthus, and the labor theory of value. One of Ricardo’s most significant contributions to economics is the law of comparative advantage as applied to international commerce, which grew out of Adam Smith’s division of labor and has become the central argument for free trade and open markets. Preface to Volumes VI-IX, introductory notes to the correspondence, calendars for 1810-1815, index of correspondents, 1810-1815.